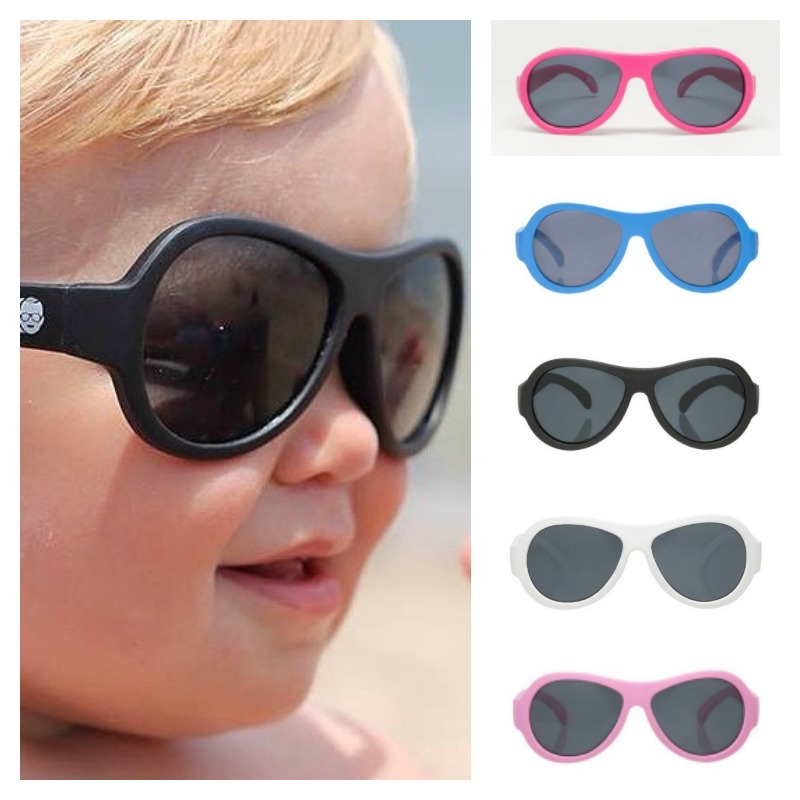 Keep your Babiators secure with this strap that slides securely onto the arms of your Babiators. 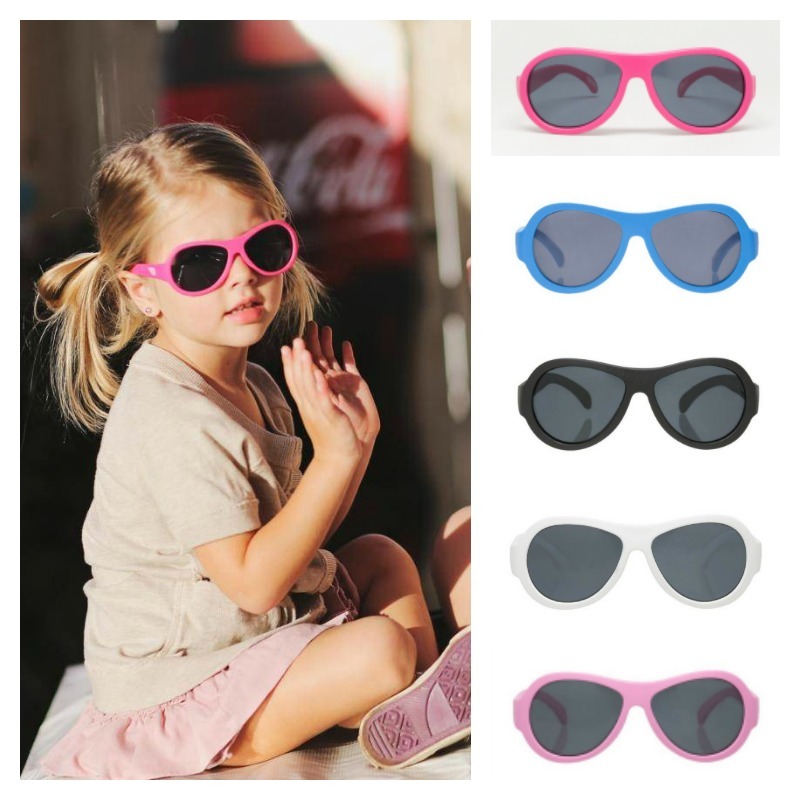 Slide them right up the arms to the edge of the frames to keep them in place on your little ones' face, or leave the strap at the ends of the arms to catch their sunnies during an active adventure. Strap Only - sunglasses in images are sold separately.